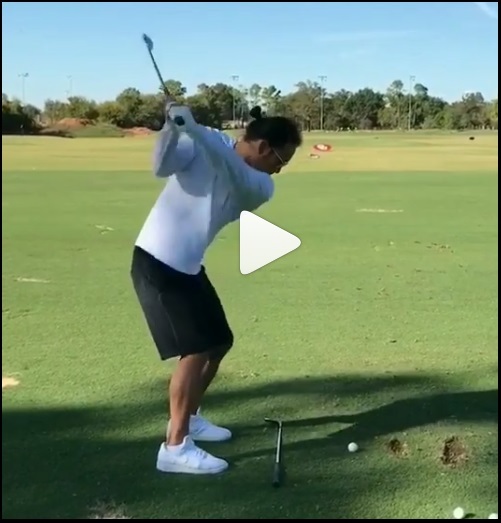 This is not to say that you can’t generate leverage without a stable head on the back swing or down swing pivots, or if you shift laterally during the swing. 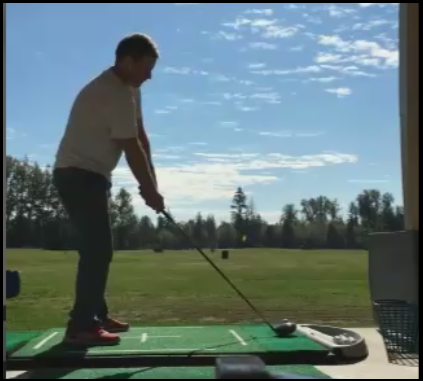 This entry was posted in Leverage, MCS - The Kinetic Chain, MCS Kinetic Chain, One Major Move, Pivot and tagged Leverage, MCS - The Kinetic Chain, MCS Golf Swing, One Major Move, Pivot on September 14, 2018 by D Watts. I’ll be on the video production until it’s finished very soon, but I wanted to give everyone a little teaser of what I’ll be showing viewers in the upcoming “MCS – The Kinetic Chain” video. 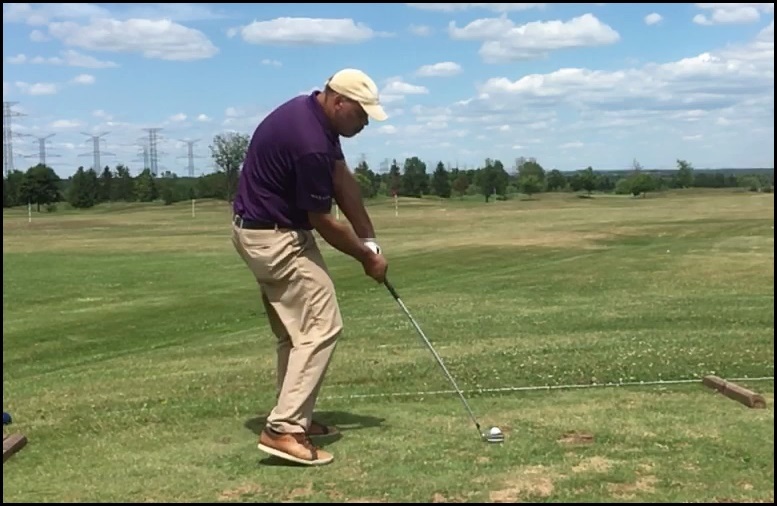 This entry was posted in MCS - The Kinetic Chain, MCS Golf Swing and tagged DJ Watts, MCS - The Kinetic Chain, MCS Golf Swing, WAX Golf on August 29, 2018 by D Watts. 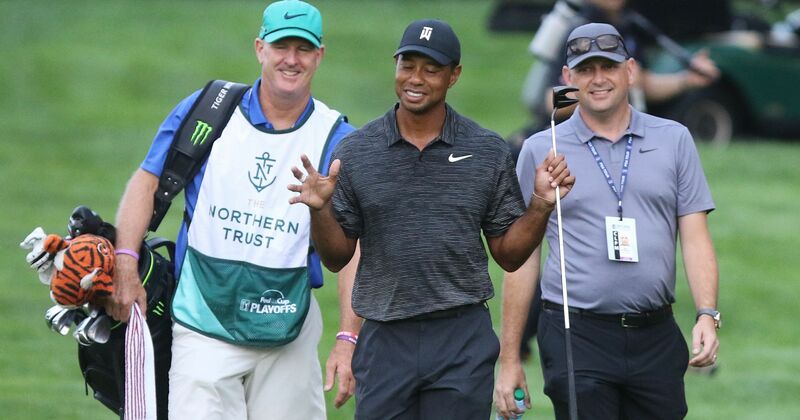 Northern Trust Open Thread – I Missed Yesterday’s Round! Believe it or not, I completely missed yesterday’s 1st round of the Northern Trust – while in my mind I knew it was Thursday, I suppose, I was working on the “MCS – The Kinetic Chain” video all afternoon and didn’t have the TV on at all. 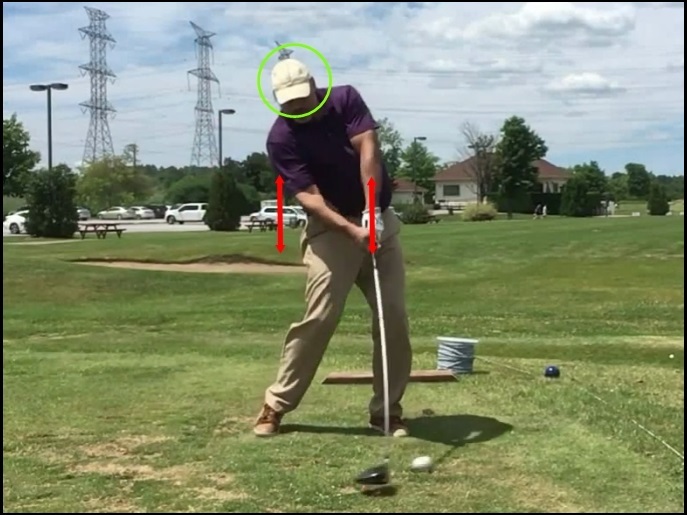 This entry was posted in MCS - The Kinetic Chain, MCS Golf Swing, Open Thread, PGA Tour and tagged DJ Watts, MCS - The Kinetic Chain, MCS Golf Swing, Open Thread, PGA Tour, WAX Golf on August 24, 2018 by D Watts. While working on the “MCS – Project 2018” video, I finally seized upon a theme, as most of my videos are usually centered around a theme of sorts, like the pivot (“MCS – Perfect Pivot), or leverage (“MCS – Ultimate Leverage”), or the “One Major Move” from the “E = MCS” video. 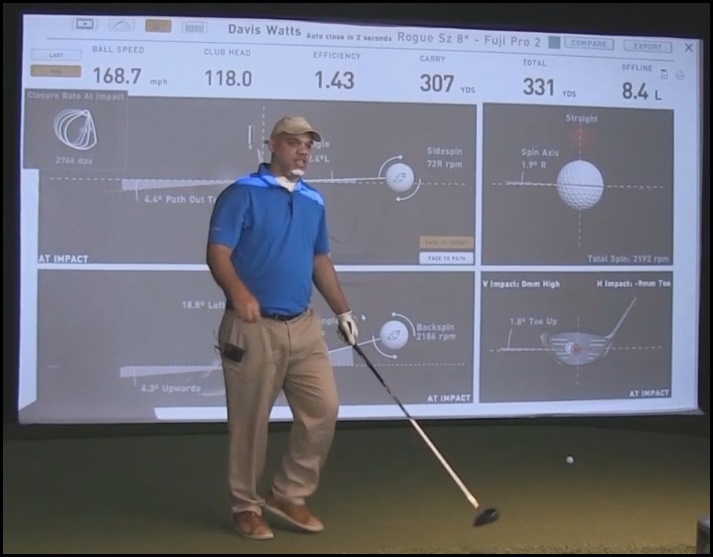 The original intent of this video was to provide proof of the efficiency and effectiveness of using the MCS Golf Swing model, by explaining with numbers and graphics how and why it is such. 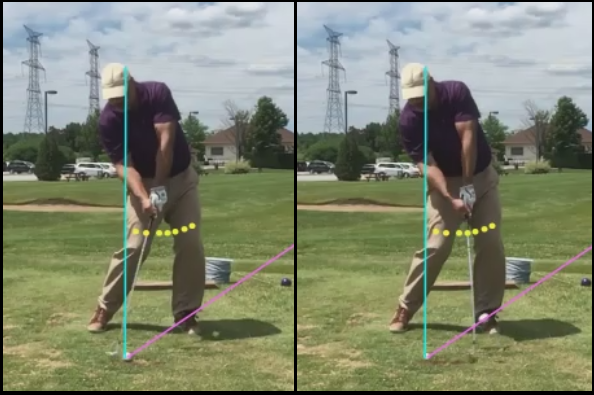 This entry was posted in MCS - The Kinetic Chain, MCS Golf Swing, Project 2018 and tagged DJ Watts, MCS - The Kinetic Chain, MCS Golf Swing, Project 2018, WAX Golf on August 4, 2018 by D Watts.